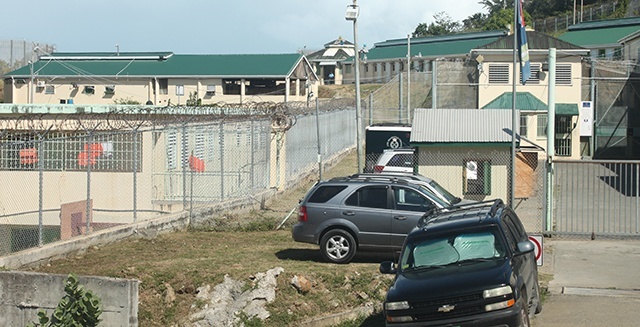 The discovery that Robert Swain had been engaged in accepting a bribe was allegedly triggered by the former official in the then Ministry of Communication and Works being discontent with receiving a lower cut than agreed upon. 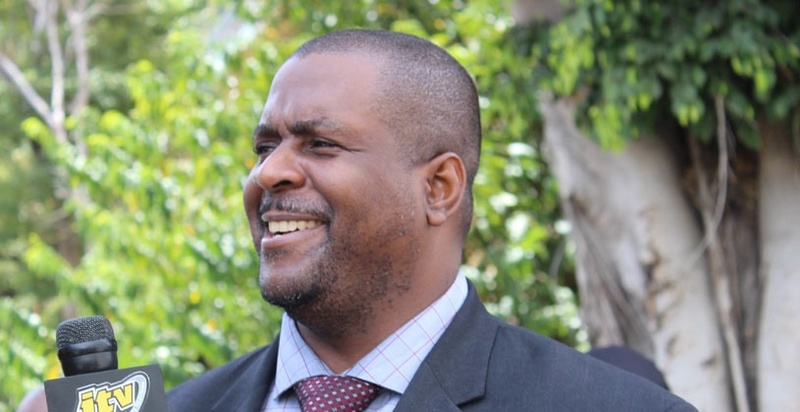 Swain appeared before the Magistrate's Court on Tuesday, April 9, on a charge of bribery by a public official. He was granted $70,000 bail with one surety. In court, it was explained that in December last year, Swain, who was a Senior Administrative Officer in the Ministry, came to an agreement with a contractor to have him awarded a contract for $15,000 more than the works would cost, despite the contractor not meeting the qualifications. There was allegedly an agreement for Swain to receive a little less than half of the profit. 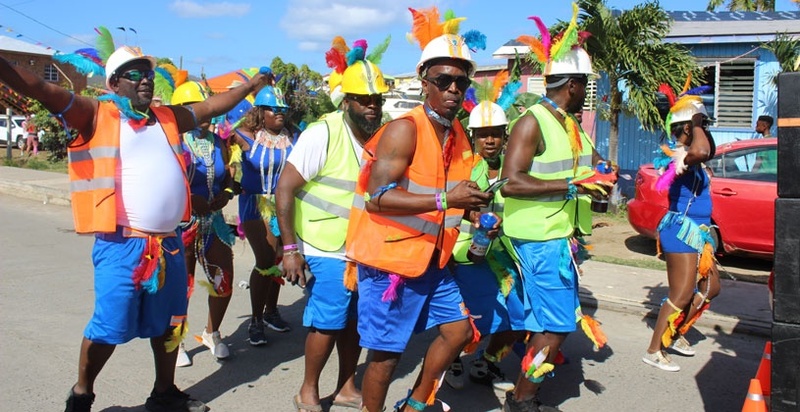 However, after allegedly receiving $5,400 and spending the money, Swain reportedly became dissatisfied with his cut and threatened the contractor and demanded more money. Following that incident, the contractor approached the police with the complaints, which led to an investigation. 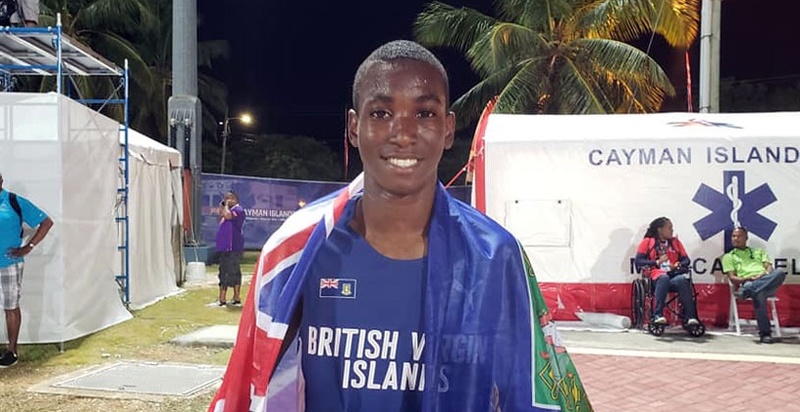 Swain’s passport has been lodged with the police and he is scheduled to return to court on May 9. 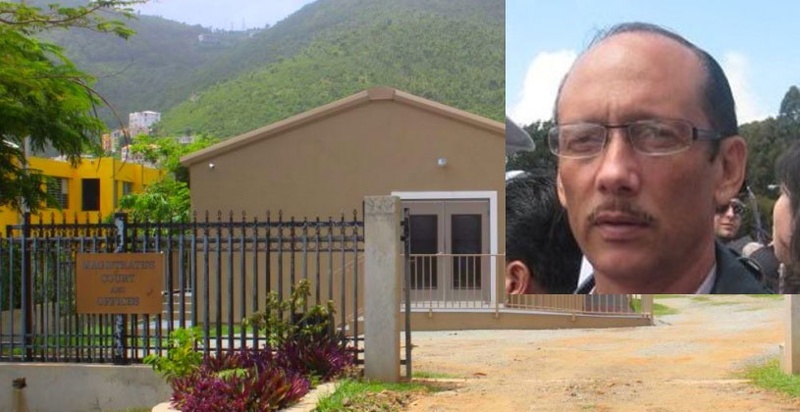 Senior Administrative Officer at the Ministry of Transportation, Works and Utilities, Mr. Robert Swain has been charged in relation to bribery allegations. This follows his arrest on Monday, April 8, and the launch of an investigation. He was arrested on suspicion of bribery by a public official. Swain Sr., 56, is being kept in police custody pending his appearance before the Magistrate’s Court tomorrow, April 10. A senior Government officer has been arrested in relation to suspected bribery, and an investigation has been launched. This was revealed by Police Communications Officer, Ms. Diane Drayton via a statement today, April 8. BVI Platinum News will provide more details as the story unfolds. Why is the contractor not mentioned in this story is beyond me. He too should be charged. Obviously, he went along with the scam and only reported wrongdoing because he did not want to folk out the cash. He needs to be implicated in this mess. That contractor needs locking up too. He is just as guilty! Why wait for an imaginary increment owed for 8 years!!... money in hand- done deal. "an agreement with a contractor to have him awarded a contract for $15,000 more than the works would cost, despite the contractor not meeting the qualifications. There was allegedly an agreement for Swain to receive a little less than half of the profit."